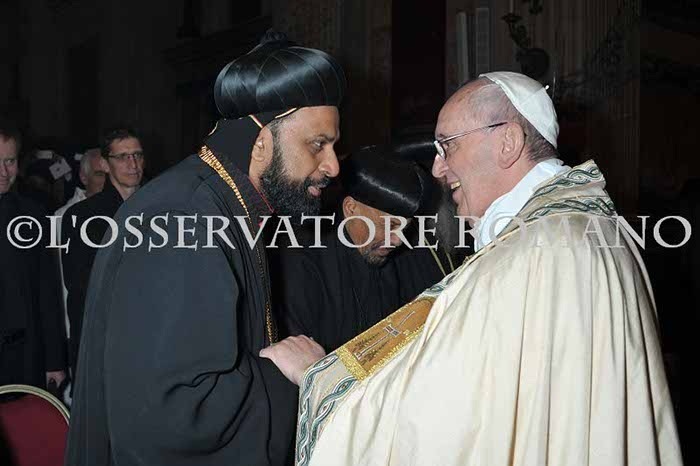 Oriental-Catholic Dialogue Commission with Pope Francis at St. Paul's Basilica Rome. 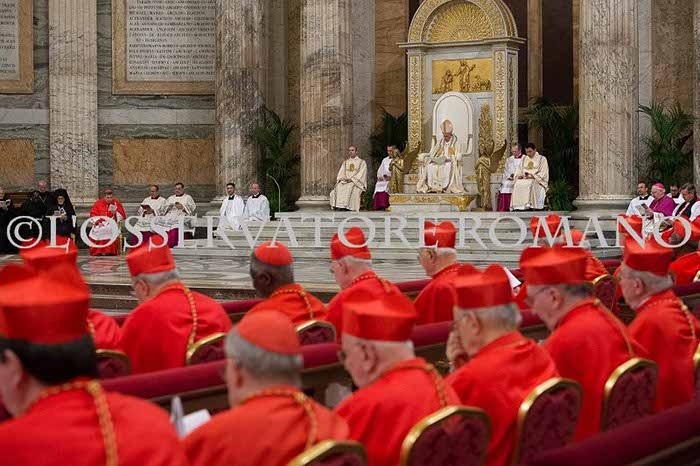 Oriental-Catholic Dialogue Commission with Pope Francis at St. Paul's Basilica Rome. 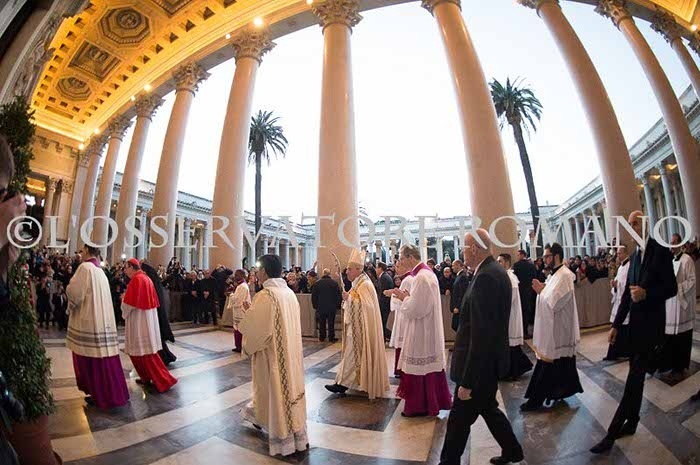 Oriental-Catholic Dialogue Commission with Pope Francis at St. Paul's Basilica Rome. 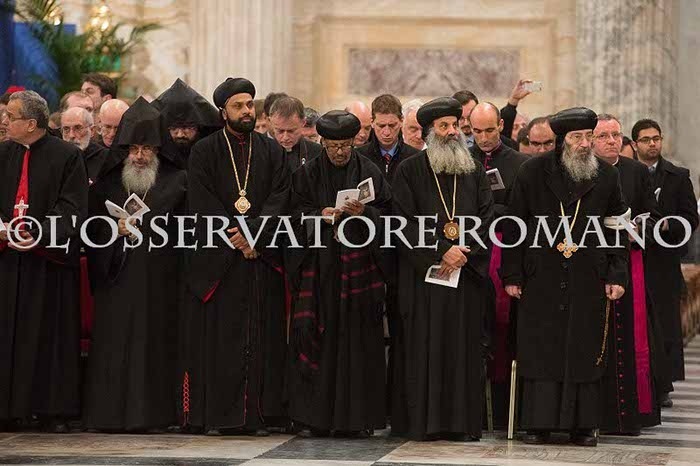 Oriental-Catholic Dialogue Commission with Pope Francis at St. Paul's Basilica Rome. 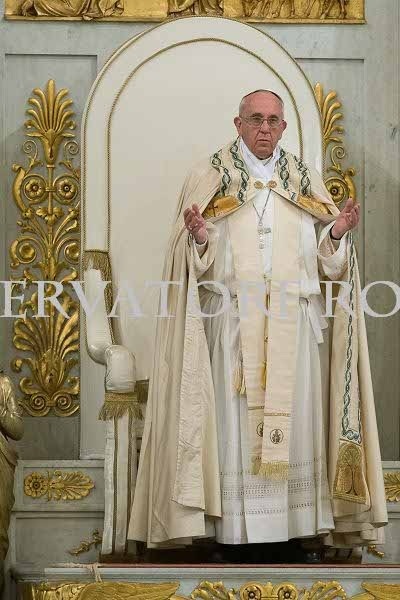 Oriental-Catholic Dialogue Commission with Pope Francis at St. Paul's Basilica Rome. 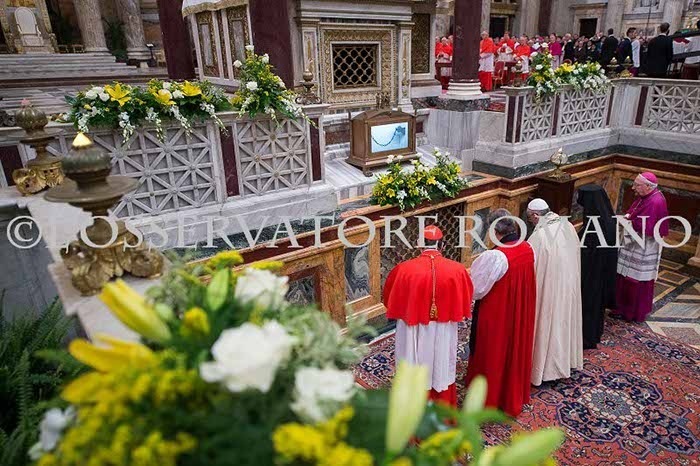 Oriental-Catholic Dialogue Commission with Pope Francis at St. Paul's Basilica Rome. 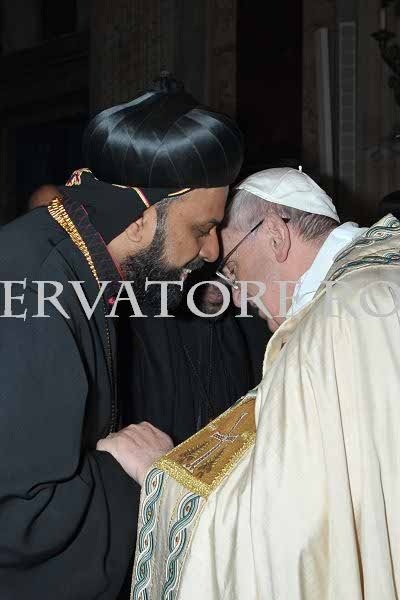 Oriental-Catholic Dialogue Commission with Pope Francis at St. Paul's Basilica Rome. 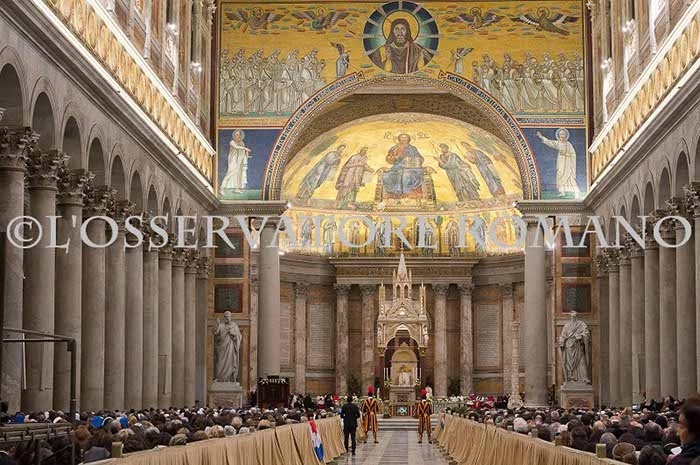 Oriental-Catholic Dialogue Commission with Pope Francis at St. Paul's Basilica Rome.